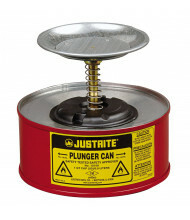 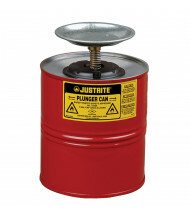 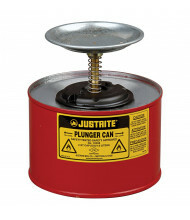 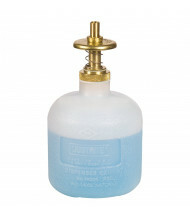 Enjoy great savings over 40% with our selection of plunger and dispensing safety cans. 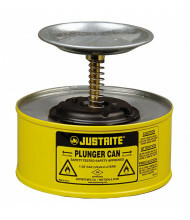 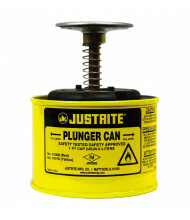 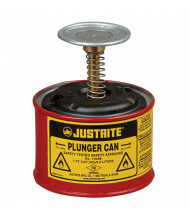 Leading brands Eagle and Justrite provide durable safety cans for reliable use. 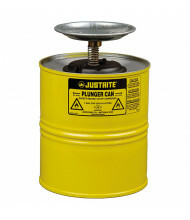 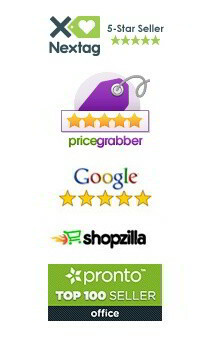 Available in sturdy chemical resistant polyethylene or steel. 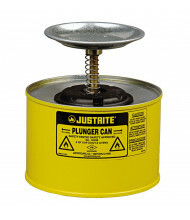 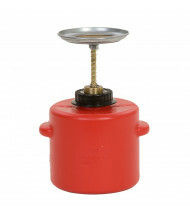 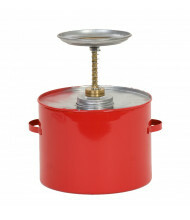 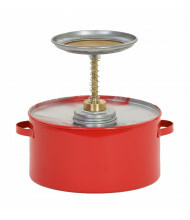 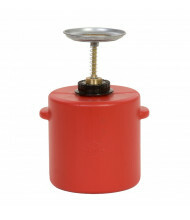 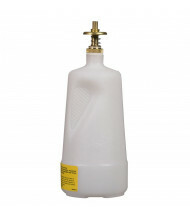 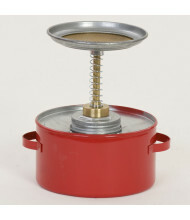 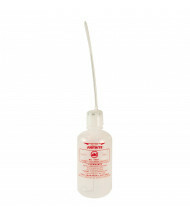 Plunger and dispensing safety cans are designed for smaller dispensing needs. 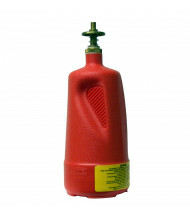 Dasher plate models can easily moisten sponges or rags without spillage. 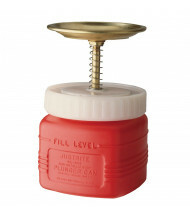 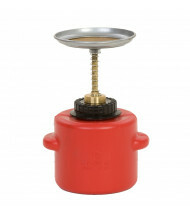 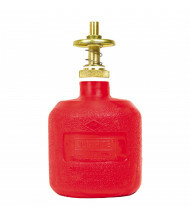 Self-closing brass valve models give extra protection against spills when not in use. 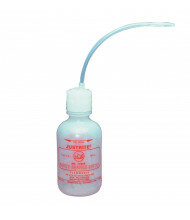 Capacities range between 8 fluid ounces up to 4 quarts.